We take simple, fresh, local ingredients and turn them into something truly wonderful. A company founded on the ethos of bringing people together, we agree that food is an intimate act not to be indulged in lightly. Using fresh, seasonal and locally-sourced ingredients delivered daily to our kirchen, at the heart of our family-business is a genuine love of great food and bringing people together to share it. 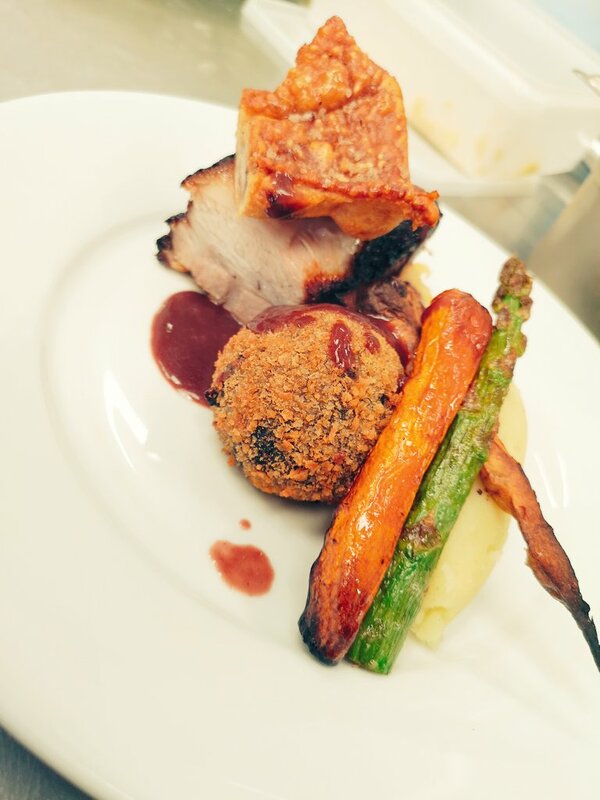 We’re an award-winning catering team based in the incredible larder of Yorkshire. From intimate to epic, rustic to formal, we create bespoke menus for weddings and events of all sizes across the North of England. Get a flavour of our food by taking a look at our sample menus. We promise they taste as good as it sounds! "Baba Ganoush Catering is an original delight. Delicious food and excellent service in the comfort of your own home and everything is taken care of - even the washing up!"